Experience the difference that Vesta Care brings to the table. We know that not every position is a perfect fit for every person, so Vesta Care seeks to match the right job to the right person, ensuring success for everyone involved. We ensure that the clients we staff for are providing good work opportunities that can make the most of your skills and give you a sense of satisfaction. The Vesta Care recruiting tea will walk you through the process and connect you to the right people with the provider you desire. We get to know you, your strengths, and your skills so we may make the best match for you and your future employer. It is not really that innovative, it is human nature, we are all different and work best in environments that make us comfortable. We are most comfortable with other people like ourselves. 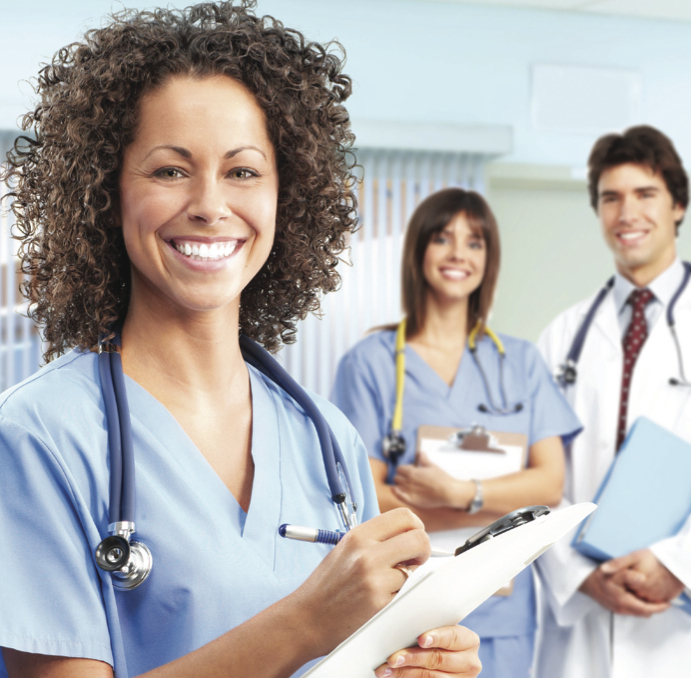 Vesta Care is driven to work with the best Aides and STNA’s in the industry. With new advances in technology happening everyday, we are constantly looking for new ways to improving the process for Aides and STNA’s to communicate their skills and desires to their dream employer. Technology should not be the roadblock to get to a great healthcare position. Communication is key to the entire process and starts with listening. We compile the needs of each provider and match those details up to the skills of every individual Aide and STNA profile. Maintaining a consistent dialogue between you and the healthcare provider ensures that everyone involved with the placement is happy at the end of the process.